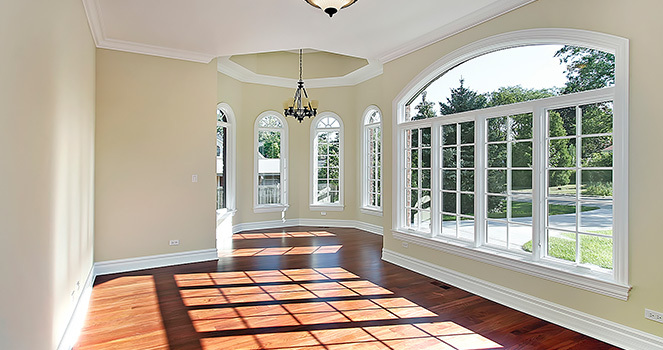 Just as other aspects of your home, such as your appliances will need to eventually be replaced, so will your windows. Windows wear out with time, and after a while, they may not work as well as they used to. 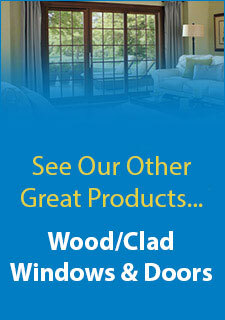 Sometimes it may be difficult to tell when you need new windows, as the signs may not always be obvious. Luckily for homeowners, there are some specific things to look for when inspecting your windows that will help you determine your need. Also, if you have a home that is 15 years or older, it might be time for a replacement. A company who specializes in window replacement in Louisville will be able to assist you in determining your need for new windows.One way to tell if you need a window replacement is if your home seems extra noisy. If you can hear what’s going on outside a little too well, getting new windows can be a huge help. Opting for laminated glass or dual-pane windows can reduce the amount of noise that enters your home. An experienced company who does window replacement in Louisville will ensure your windows are installed properly so you can experience this benefit.Another thing to check for is how easily your windows open and shut. If they do not close right, this can be a safety concern. Aside from this, your home may be cold in the winter and too hot during the summer, causing your heating and cooling system to work extra hard. This can drive your bills up.If your windows are rotting or falling apart, this is another indicator. You should have your windows replaced immediately if this is the case. Getting new, higher quality windows will be extremely beneficial, and choosing the right company for your window replacement in Louisville will allow you to be confident that you are getting a job well done.